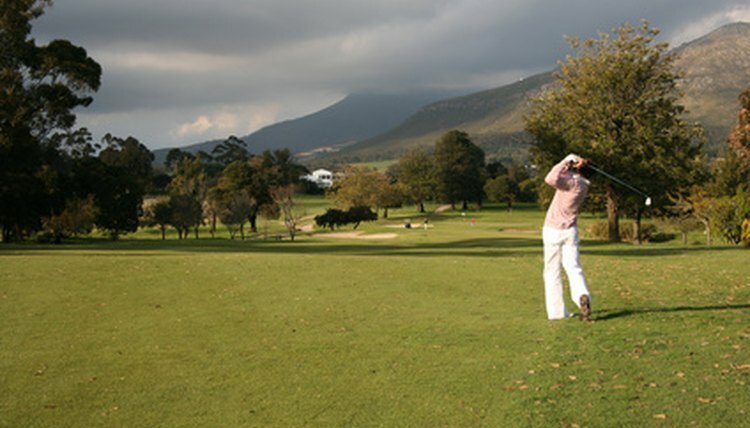 A slice can have you playing from the right side of the course a lot. Golfers panic when a slice appears in their game. They start to overthink every swing, and they even start to accept the slice as part of their game and change the way they manage the golf course to compensate. A slice is the result of a breakdown in the basics of the golf swing, and there are many common cures. A smooth tempo can help your timing. 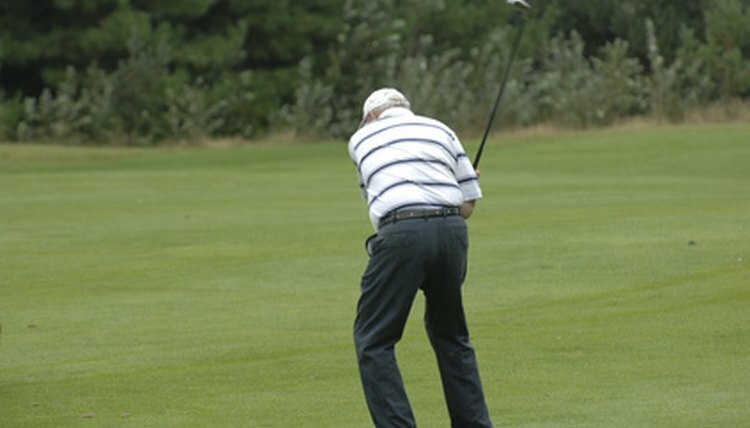 A common cause of a slice is that the golfer is swinging the club too fast. Swinging the club harder will not necessarily result in greater distance off the tee, but it does usually result in a slice. 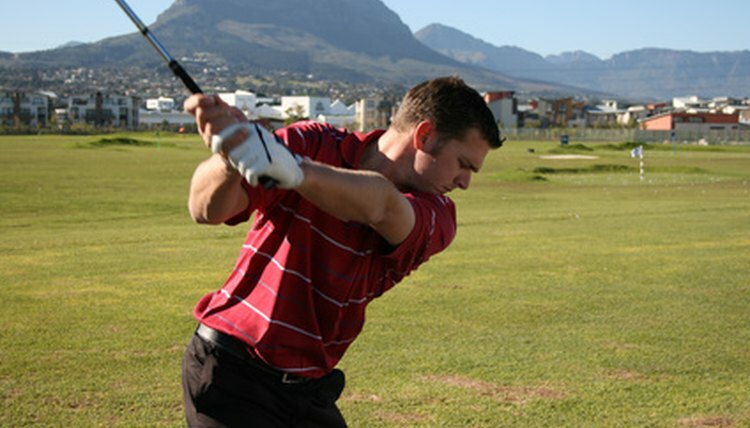 In a fast swing, the arms come through the ball before the body weight can be shifted into the swing. This puts your arms slightly ahead of your body and also can close your club face. This results in a slice. 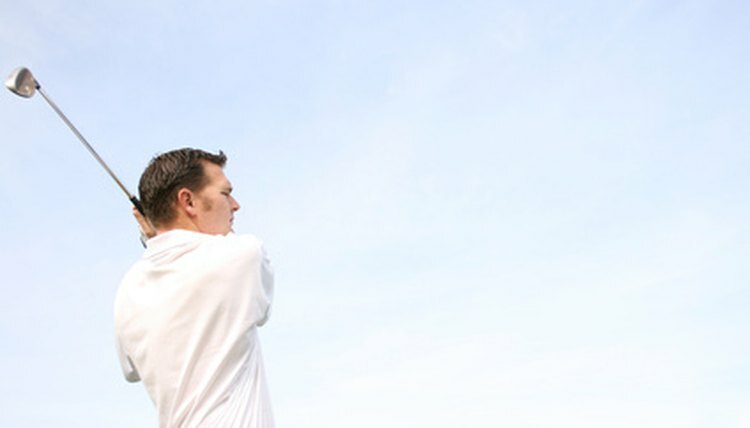 Slow your swing tempo down, and get your body back in sync in order to cure your slice. The proper grip can straighten your shot. If you grip the club too tightly then you will not get the club to turn properly in your swing when you flex your wrists at impact. This will usually keep the club face closed and result in a slice. When you open your grip too much you can lose control of the club on contact, and this can sometimes result in a slice. A proper golf grip uses the interlocking grip where the pointer finger of the top hand interlocks with the pinky finger of the bottom hand. Your thumbs will then be pointed straight down the shaft of the club toward the top of the club head. If your thumbs are not in a straight line you are either gripping the club too tightly or you are leaving your grip too open. Work on lining up your thumbs in your grip and you can begin to eliminate your slice. Proper ball placement can reduce the slice. When you use a wood or long iron to hit the ball, the ball should be lined up with the heel of your front foot in your stance. Using a middle iron should find the ball in the middle of your stance, and using a wedge should have the ball lined up with your back foot heel. If the ball is not in its proper place in your stance for the club you are using, then this can cause a slice. Some people also like to place the ball way ahead of their stance when they drive, which causes their hands to have to reach out to make contact with the ball. When you play the ball ahead of your stance you are going to make contact with a closed club face and this will cause a slice. Place the ball in the proper spot in your stance and you can cure your slice.